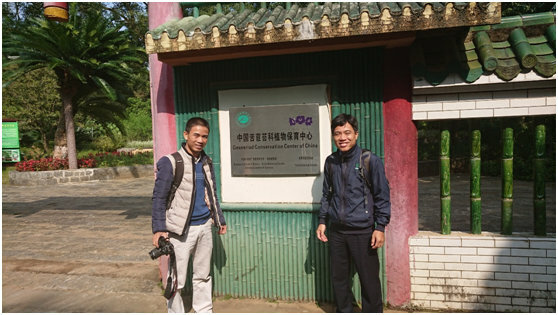 Dr. Nguyen SinhKhang and Dr. Do Van Hai from Department of Plant Resources, Institute of Ecology and Biological Resources (IEBR), Vietnam Academy of Science and Technology (VAST) paid a visit to Guangxi Institute of Botany (GXIB), Guilin Botanical Garden (GLBG) and Gesneriad Conservation Center of China (GCCC) at invitation from 21 to 22 November 2018, and carried out academic communications. 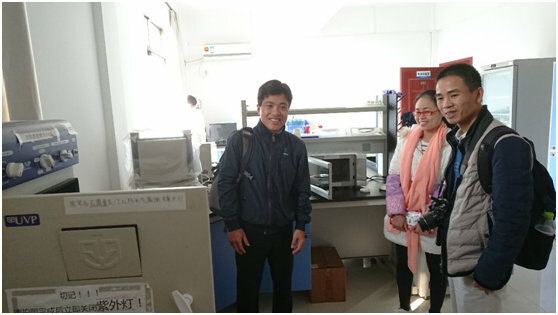 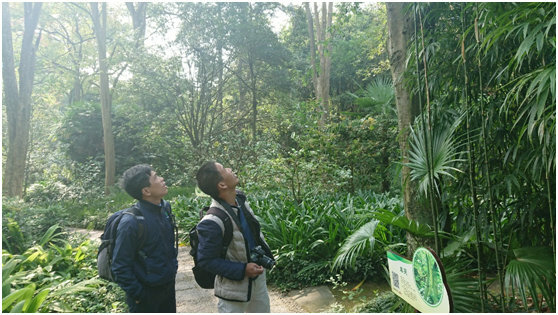 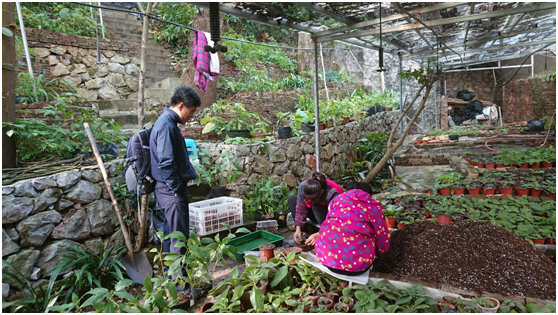 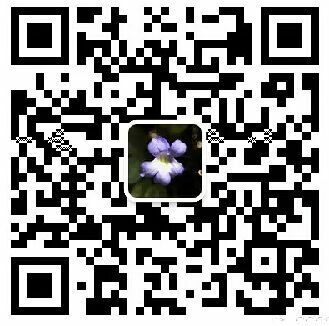 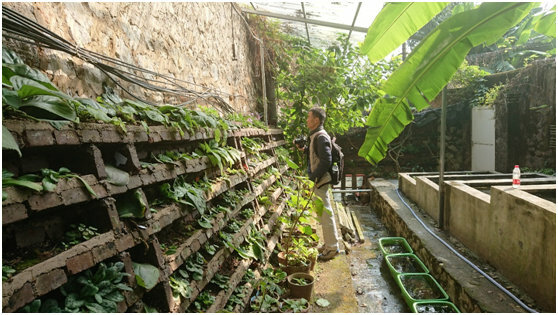 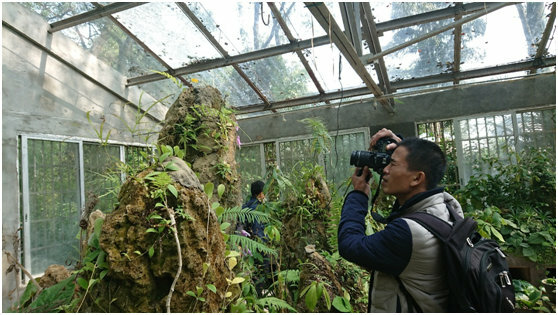 Dr. Fang Wen, Research Assistant Ms. Shu Li and Mr. Zi-Bing Xin from GCCC accompanied two doctors in visiting GCCC display greenhouse, nurseries, Key Lab, IBK, Guilin Botanical Garden. 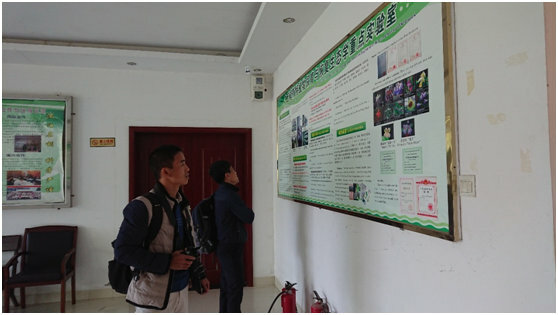 Both of sidesentered into a discussion of collaboration in the near future, for example, papers and project applications.